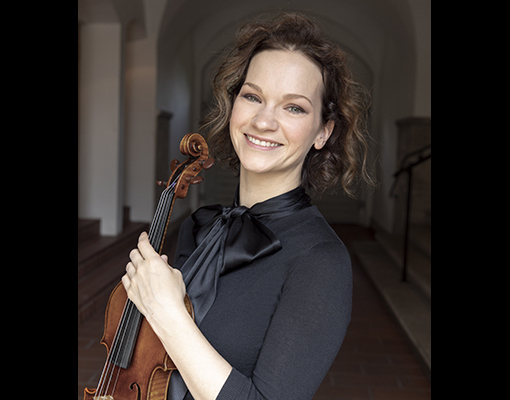 Hahn is known for her natural ability to connect with fans, from their art projects and her YouTube interview series (youtube.com/hilaryhahnvideos), to her violin case’s comments on life with a concert violinist on Twitter and Instagram (@violincase). 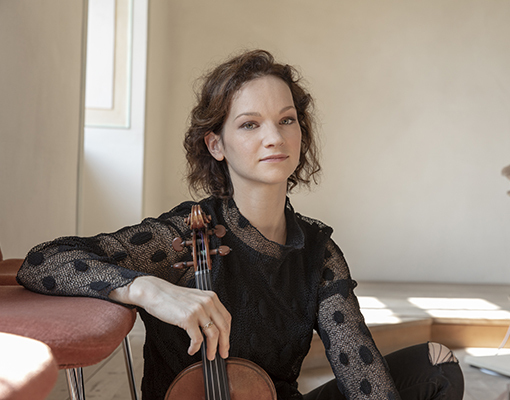 She was an early blogger, sending her fans “postcards from the road” on her website, hilaryhahn.com, and publishing articles in mainstream media. 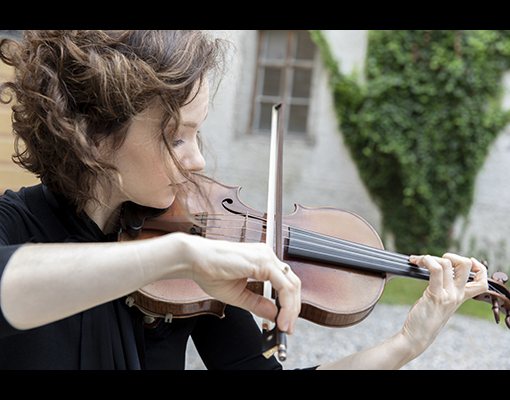 In 2001, Hahn was named “America’s Best Young Classical Musician” by Time magazine, and in 2010, she appeared on The Tonight Show with Conan O’Brien. Hahn was featured in the Oscar-nominated soundtrack to The Village and has participated in a number of non-classical productions, collaborating on two records by the alt-rock band ….And You Will Know Us By The Trail of Dead, on the album Grand Forks by Tom Brosseau, and on tour with folk-rock singer-songwriter Josh Ritter.